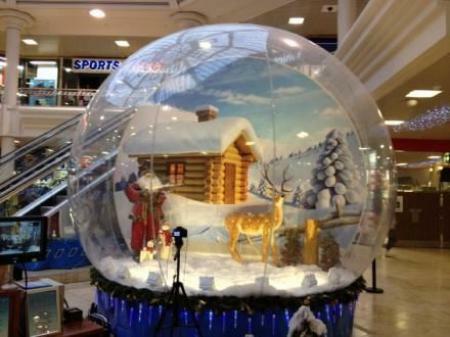 Merry Christmas to you all in Rochdale. 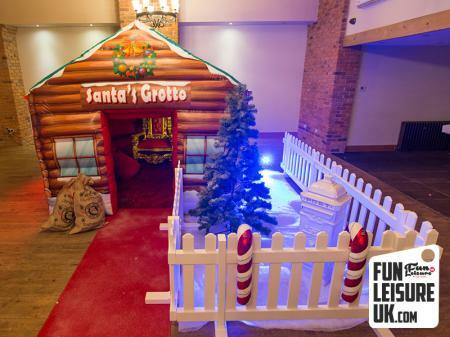 Are you looking for Christmas entertainment ideas this December? 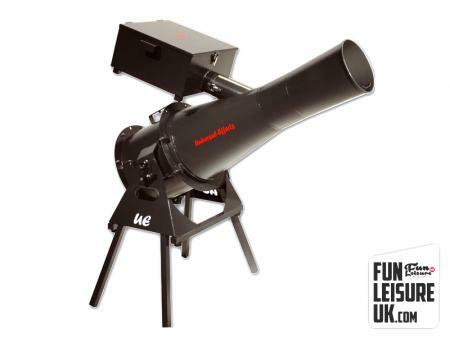 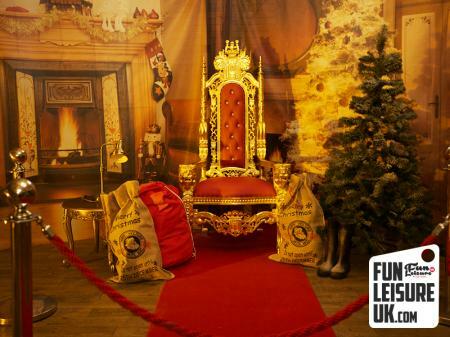 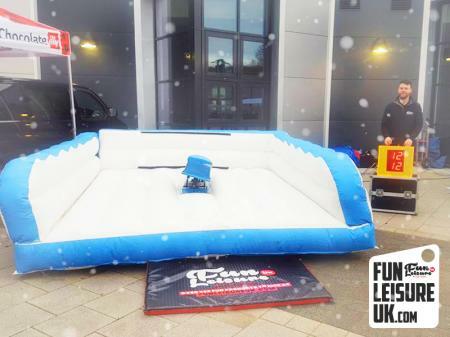 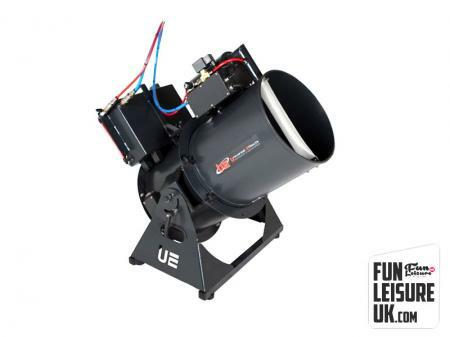 Fun Leisure owns and operates 300 entertainment fun products ideal for next Winter Wonderland or corporate Christmas party. 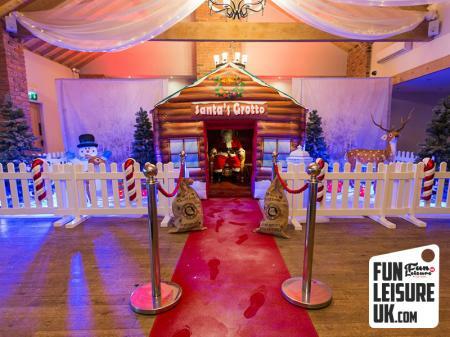 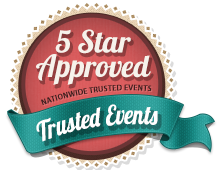 Rochdale is home to many fantastic venues to host your next festive celebration. 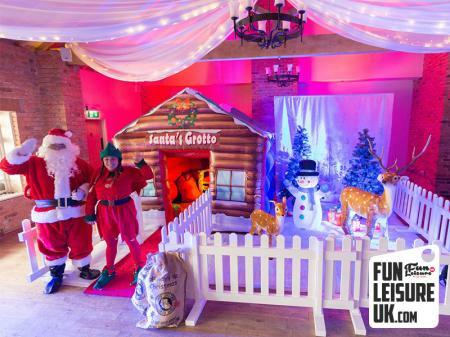 Let Fun Leisure bring the festive cheer this Christmas.